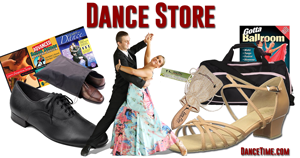 Dance venues San Diego features a comprehensive list of dancing places including clubs, lodges, studios and events, for tango, West Coast swing, Latin & Ballroom, Salsa, Bachata, Jitterbug, Swing, Country Western, Lindy hop and Balboa. See a complete list of places to dance in San Diego below, also check out Dance Bands in San Diego and Dance San Diego Calendar! San Diego is referred to as America’s Finest City for its moderate temperatures plus our beautiful architecture, parks and beaches. San Diego is also home to a diverse dance community. 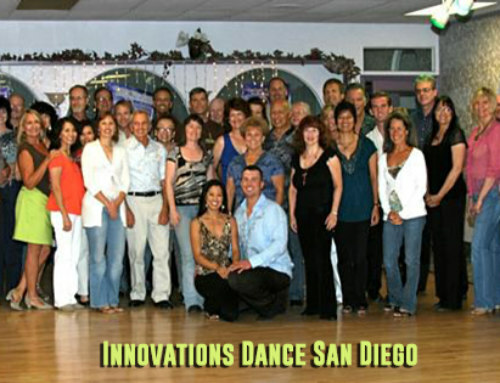 Many national dance champion call San Diego, California their home. 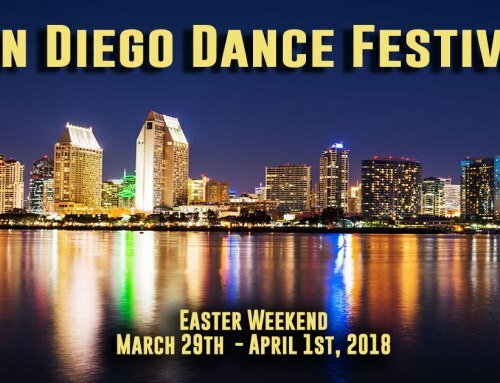 San Diego Dance Festival is San Diego’s premier Country Western & West Coast Swing festival that happens every spring in sunny San Diego. 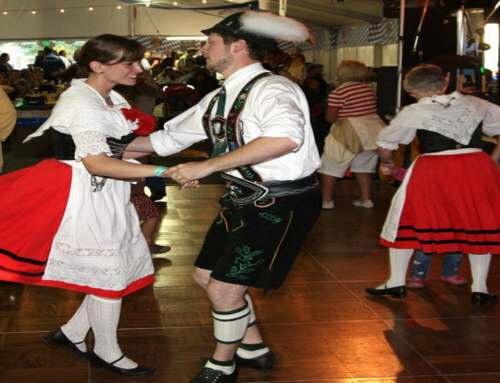 It is said to be the friendliest dance festival in the west. SDDF organizer is San Diego’s own Ronnie Debenedetta. The next one is coming on April 25, 2015, read more about it: San Diego Dance Festival. 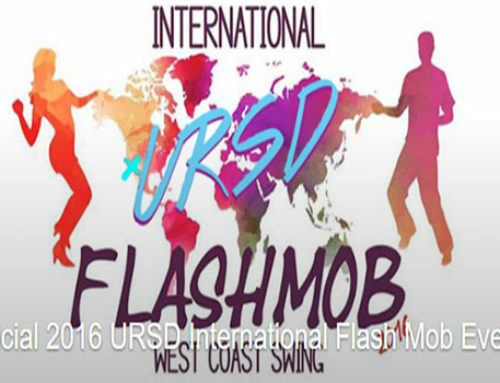 SwingDiego Dance Championships occurs during the Mother’s Day weekend yearly featuring West Coast swing champions from around the world. Hosts include San Diego’s own, Parker Dearborn and Earl Pingel plus event coordinator, Nathan Miller. 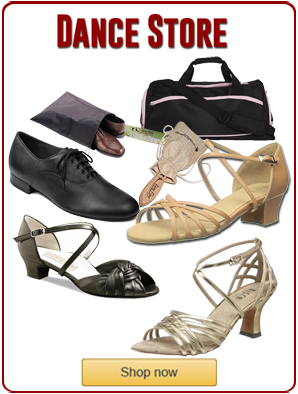 Check out the upcoming Swing Diego for May 7th-10th, 2015 at SwingDiego Dance Championships. Gator By The Bay happens over the Mother’s Day weekend every year in San Diego, a Louisiana style festival with Cajun food, parade and lots of dancing to Cajun, zydeco, blues and swing music. There are five stages of music plus lots of extras like music/jam lesson, food sampling tent, workshops, kids area and dance lessons, read more about Gator By The Bay here! 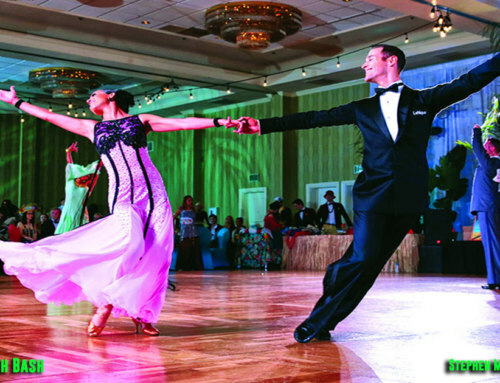 San Diego Dancesport Championships is a fabulous Latin & ballroom dance competition that held in early summer in San Diego. Check out the next one that is scheduled for June 12-14, 2015, read more at San Diego Dancesport Championships. Read more SD dance articles at San Diego Dance Resources! More about Dancing in San Diego here! 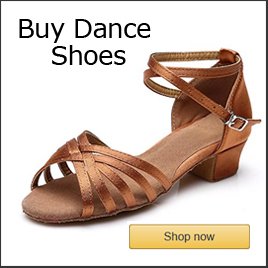 Additional dance articles at Pattie Wells’ Dance Talk Blog!